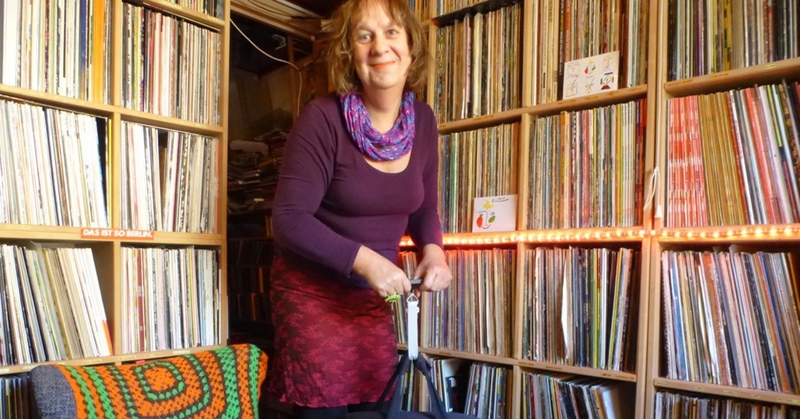 She fills her case with records from her collection of 15,000 records and carries it around Europe like somebody trafficking enriched plutonium. The Dutch producer and DJ Marcelle van Hoof (Another Nice Mess) knows that not everybody can handle her luggage. A bad mix of dub reverberation and hip hop beats, or of a dark cloud of post-punk and a ray of Caribbean sunlight could blow up in the face of any mixer. But it never happens to DJ Marcelle. When she gets behind 3 decks, her avant garde ethno bass (according to her daring and at the same time spot on definition) goes softly, very softly. Or hard, very hard. Whatever she wants (just as a reminder: she convinced Hans-Joachim Irmler from Faust to release four double albums).